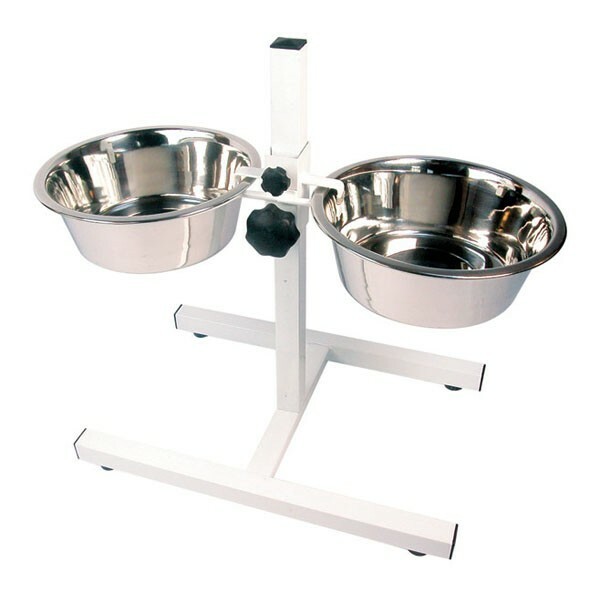 The Extra Large Adjustable Dog Bowl Stand is Suitable for any Large to Giant Breed from: Labradors, Boxers, German Shepards to Old English Mastiffs, New Foundlands, Saint Bernards & Bloodhounds! 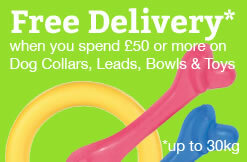 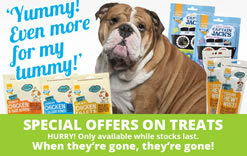 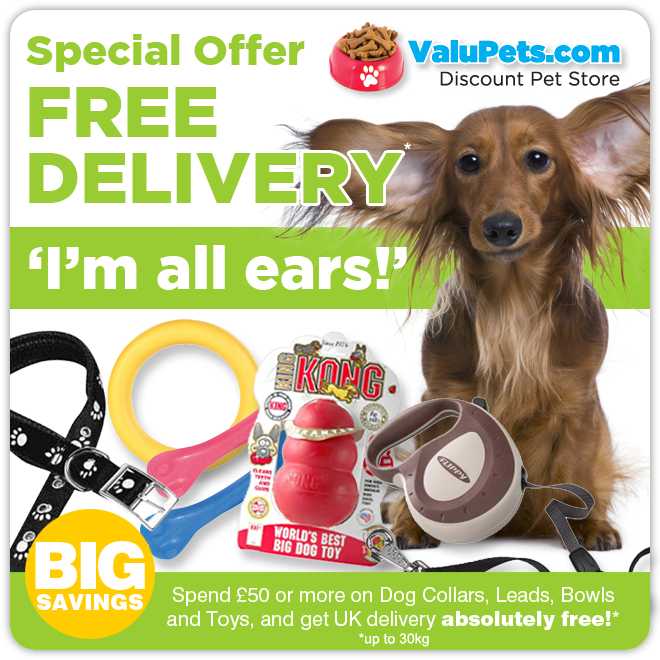 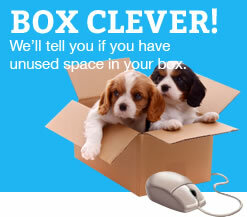 - Bowl Level Adjusts to Fit your Dog! 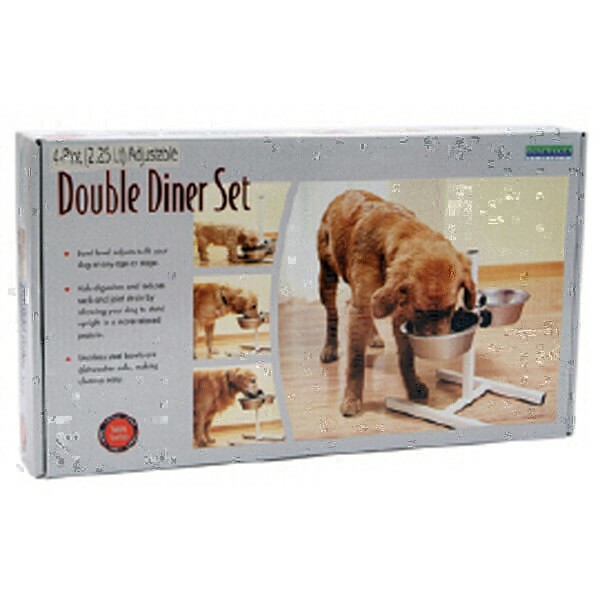 - Allows your Dog to Stand Upright in a more Relaxed Posture! - Stainless Steel Bowls Included are Dishwasher Safe, Making Cleanup Easy!